Banishing spells are useful to you anytime when you want to release yourself from enemies, evil spirits or bad habits. 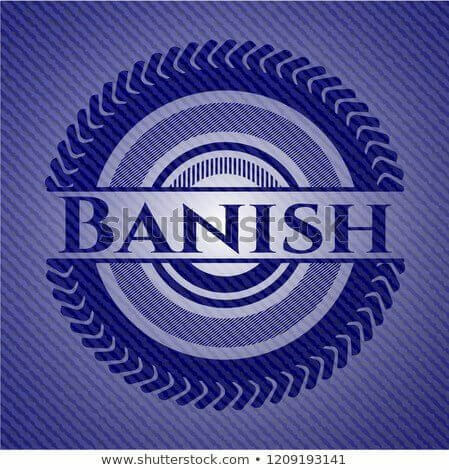 The literal meaning of banishing is to make someone away or punishment. However the banishing spells are to make your enemies away from you so that they do not harm you. There are several techniques used in casting banishing spells. Dark arts make use of dirty things and bad methods to banish enemies. For example they use urine or toilet paper banishing spell. However, these are not the good ways. One should always perform clean Islamic banishing spells.